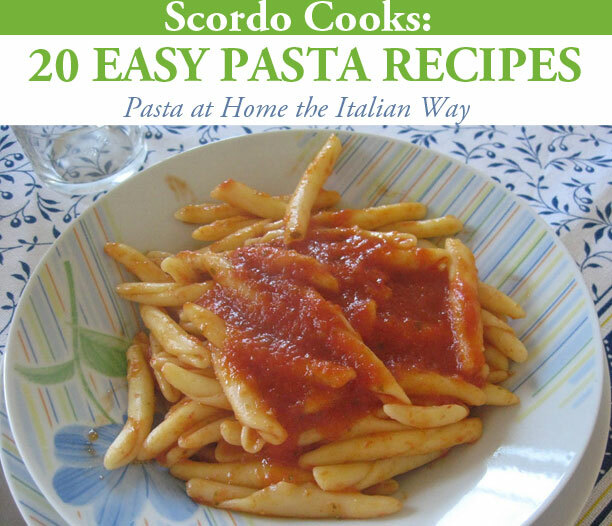 Introducing Scordo Cooks: 20 Easy Pasta Recipes eBook ! Like a sneak peek inside? 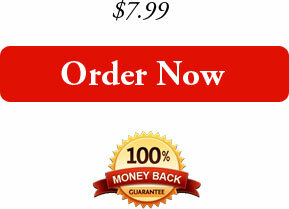 Here are a few sample pages of our eBook, including the table of contents.